Capt. 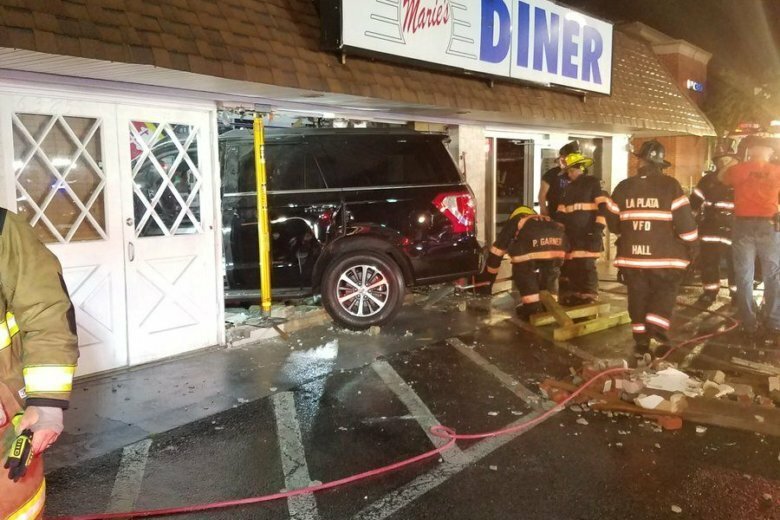 Chris Becker, with the La Plata police, said a teen employee of the restaurant, the man driving the SUV, and a father and son sitting in a booth were all injured and hospitalized. See photos and videos.